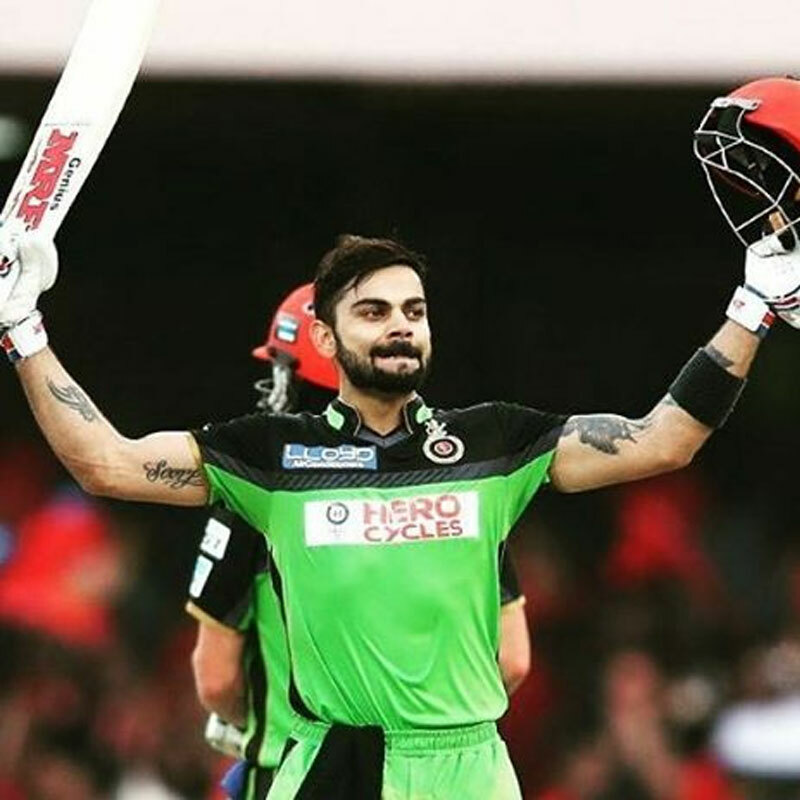 MUMBAI: For the first time in the Indian Premier League’s (IPL) history, one of the biggest cricketing bonanzas in the world will be aired by India’s public broadcaster Doordarshan too. But there’s a catch. 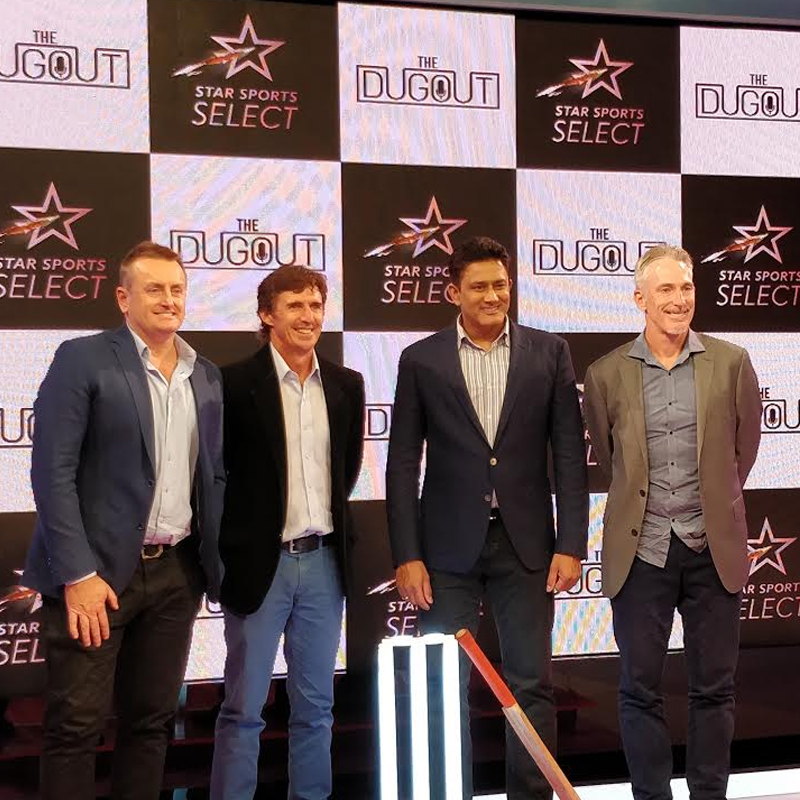 Rightful broadcast rights holder Star India and DD have mutually agreed that select matches out of the 60-odd ones to be played this season will get aired on the pubcaster’s channel with an hour’s delay. 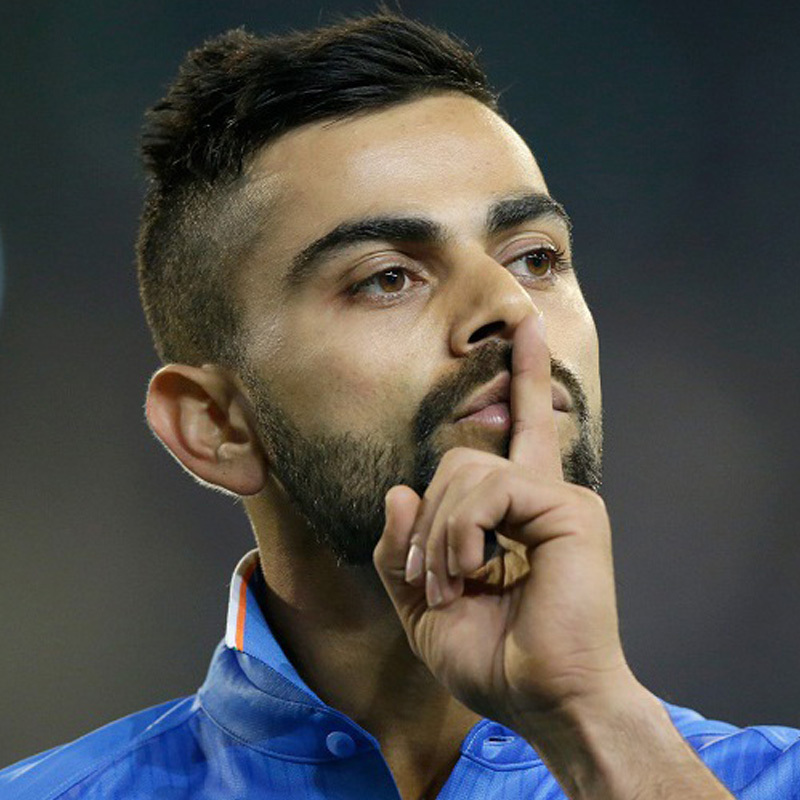 MUMBAI: Brands are always on the hunt to find events with high engagement and some sporting properties are just that. 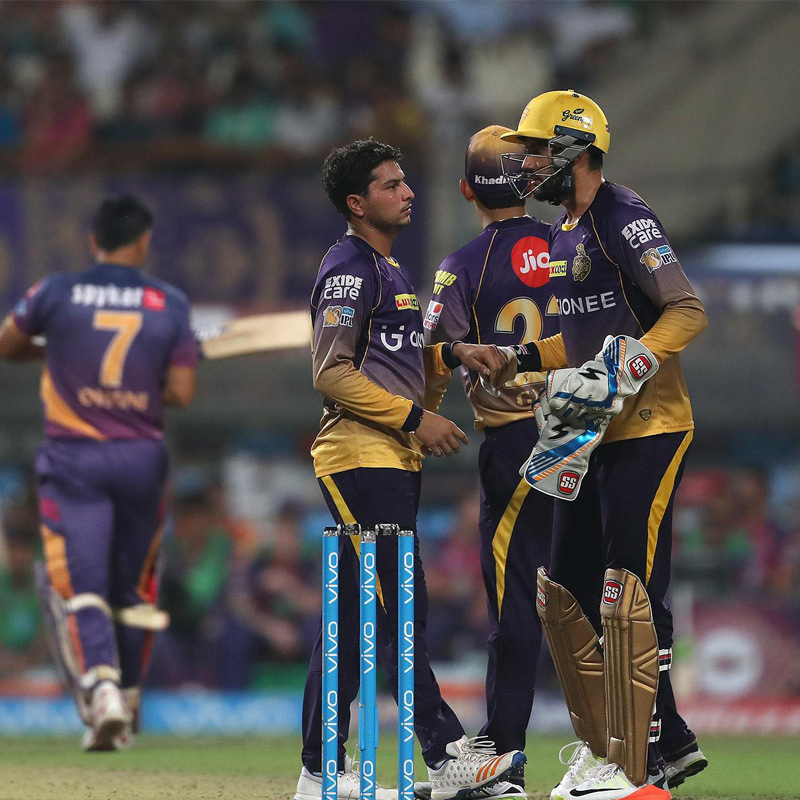 The Indian Premier League (IPL) has been one of the most sought after and followed sports events in India since 2008. 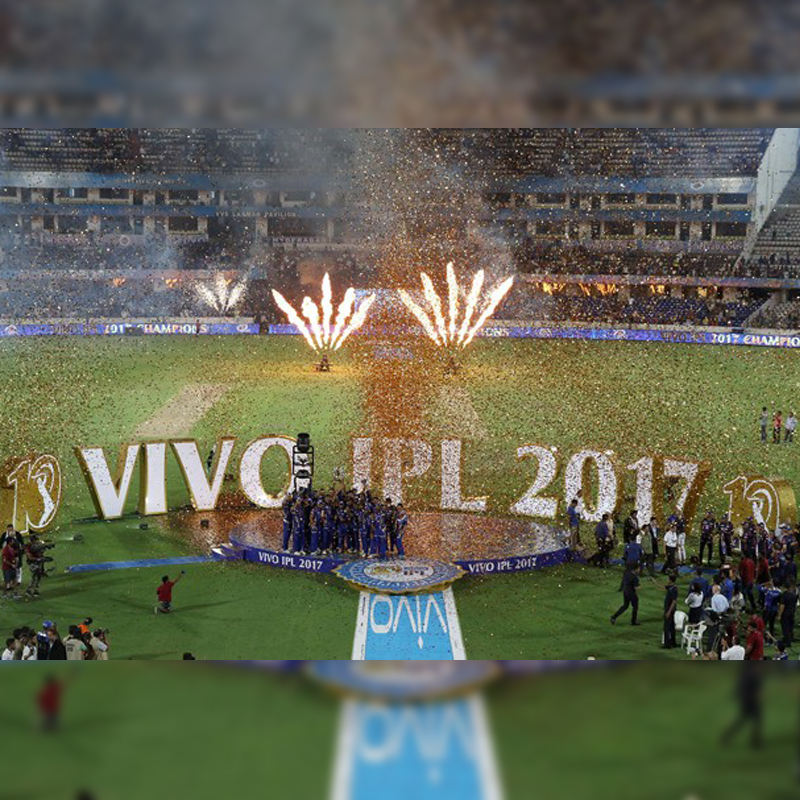 It’s 2018 now, its eleventh edition and the IPL has come a long way. 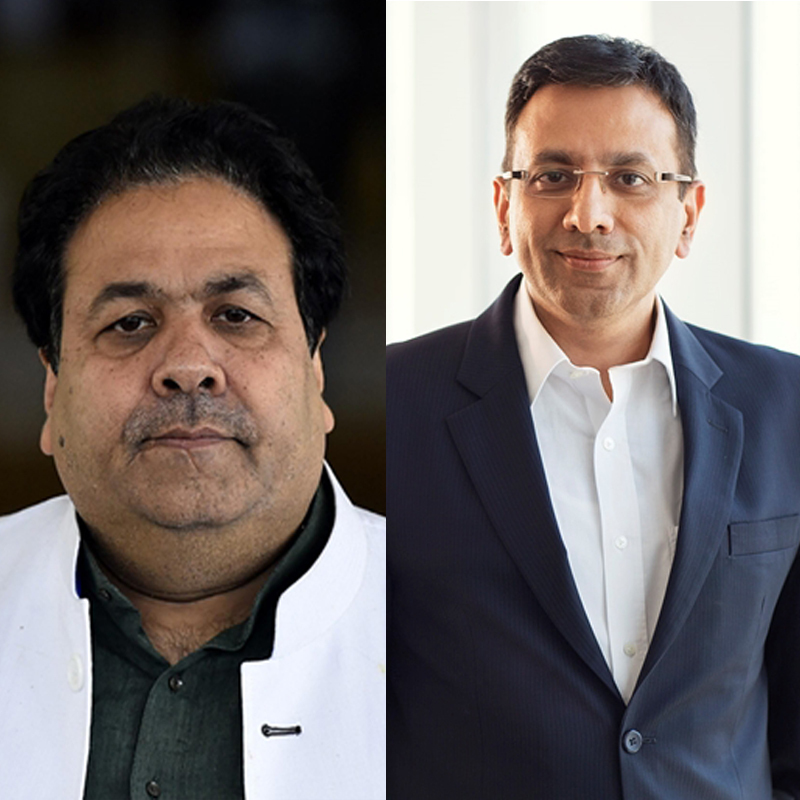 It all started in September 2017 when Star India won the global IPL media rights for Rs 16,347 crore for the span of five years (2018-22). 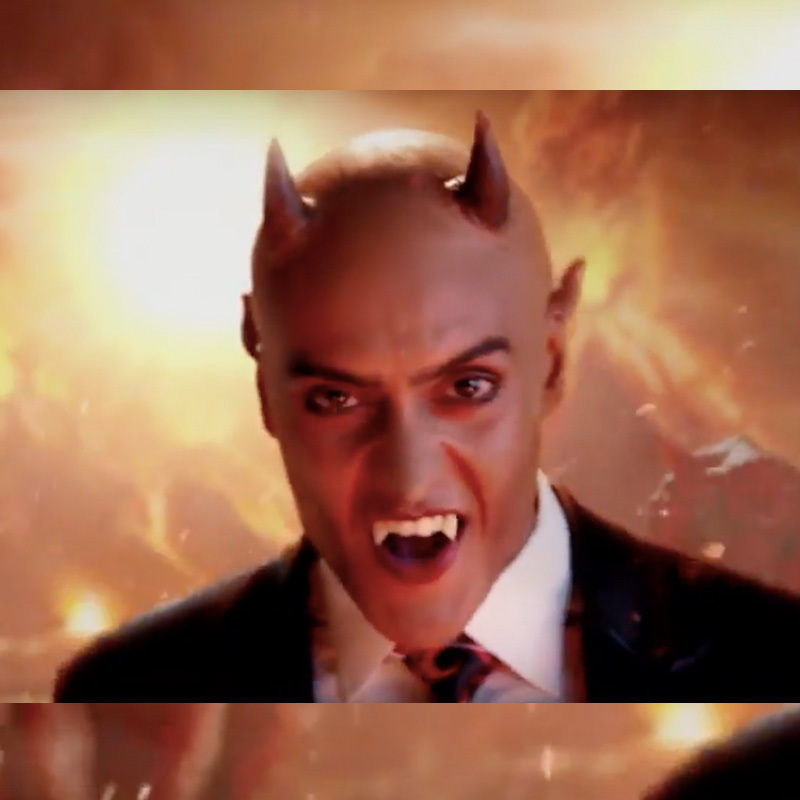 This is the first time when both the TV and digital rights are with a single broadcaster, which will result in the simulcast of the game without the groaning five-minute delay. MUMBAI: On a balmy September afternoon, while some reps from bidding companies blew smoke in the air (and the tensions, too, probably) at a five-star hotel in South Mumbai’s Colaba, some senior executives of Star India were lounging in a room in the same hotel-not as anxious as some of the smokers outside, a person familiar with the settings chirped. 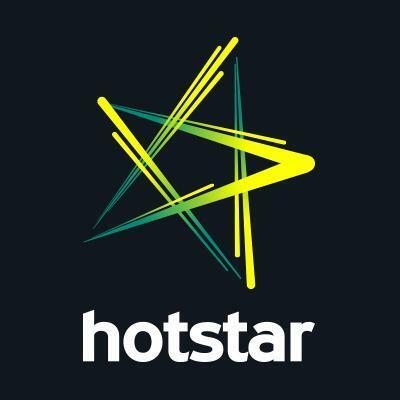 NEW DELHI: Baidu India has teamed up with video platform Hotstar to offer free live-streaming cricket matches via its app store MoboMarket for the ongoing Indian Premier League. Along with the free broadcasts, MoboMarket will also kick off its first ‘Cricket Guessing Game’ for fans to predict scores and win prizes. 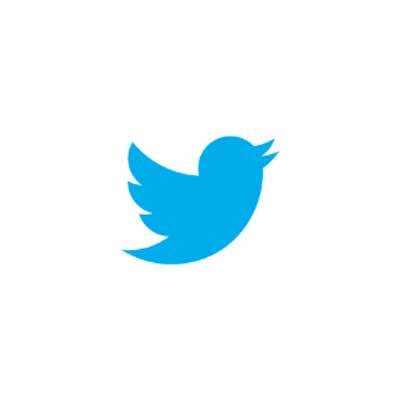 NEW DELHI:: Vodafone India’s ZooZoo in its unique emoji avatar generated an estimate of 90 million (9 crore) impressions in just 2 days of its launch on Twitter. 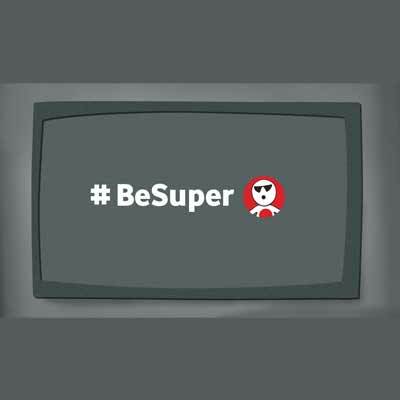 Zoozoo fans across the world shared their emotions, using specially designed emojis linked to two hashtags - #BeSuper and #HakkeBakke. 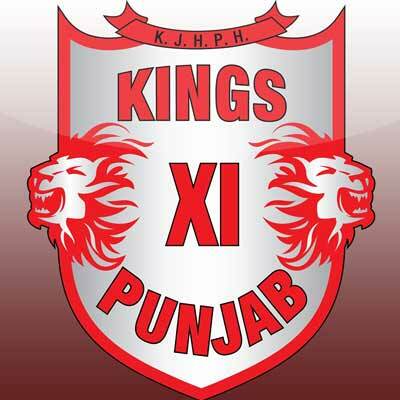 NEW DELHI: Kings XI Punjab, one of the key contenders for the IPL 2016 title, will once again show its support in a unique way to mark the World Immunization Week (24 to 30 April) and to spread the awareness about the importance of full immunization for all children in India,.